With the winds warming, summer is right around the corner. Maybe you and your family are thinking about the next big adventure. Maybe your child has been talking about going away to camp for the summer. Going to summer camp may pose some challenges for a child with severe allergies, who may have a potentially life-threatening allergic reaction called anaphylaxis. Many parents have found summer camps that work with children who have severe allergies. Here are some tips that you can use when choosing a summer camp for your child. As always, you should check with your healthcare provider for more information and specific questions. Proper staff training is very important. Many camps have an allergy specialist on staff that is made aware of children with severe allergies when camping begins. The camps you consider should always have epinephrine auto-injectors located throughout the camp, and staff that is trained in using them. Serious allergies means having severe allergic reactions to certain triggers, which can include specific plant life, insects, and the foods you eat. A potentially life-threatening allergic reaction is also called anaphylaxis. At the first sign of anaphylaxis, epinephrine is the recommended first step in treating it, followed by immediate medical attention. Being prepared for a severe allergic reaction starts with having access to an epinephrine auto-injector. • How do you handle meals for campers with severe food allergies? • Do you have a doctor, nurse, or allergist on staff? • Have there been other campers with severe allergies? • Are camp counselors properly trained in dealing with severe allergic reactions? • Are they trained on how to use an epinephrine auto-injector in an emergency? There are many different types of camps to consider when looking for the camp that you are comfortable with. Consider starting with a one-week day camp option, there are also sleep-away camps that cater to kids with severe allergies. These camps allow children the experience of camping in a safe and controlled environment. Organizations like FARE (Food Allergy Research & Education) look at summer camps that specialize in children with severe allergies. Find a food-allergy friendly summer camp for your Child. FARE can help you locate camps that keep food safety first. There are lots of camps you’ll want to consider when you begin your research. Perhaps, plan a visit to the facilities, so you can get a feel for what camp best fits your child’s needs. Some camps spread across acres of property and may not be close to a hospital. Camps that have dead-zones where cellphone use is spotty should be noted. You could also take the opportunity to talk with camp directors and staff members in person about your child’s needs. You may want to create an allergy plan with your child so they know what to avoid—and the proper steps to take in an emergency. Have you practiced using the epinephrine auto-injector with your child? You can always order an Impax epinephrine auto-injector trainer here. Also, make sure to pack multiple epinephrine auto-injectors, as a second dose may be needed if symptoms continue or recur. Getting started with the proper research, and a few phone calls, can go a long way towards helping find your child the best summer camp for their health needs. 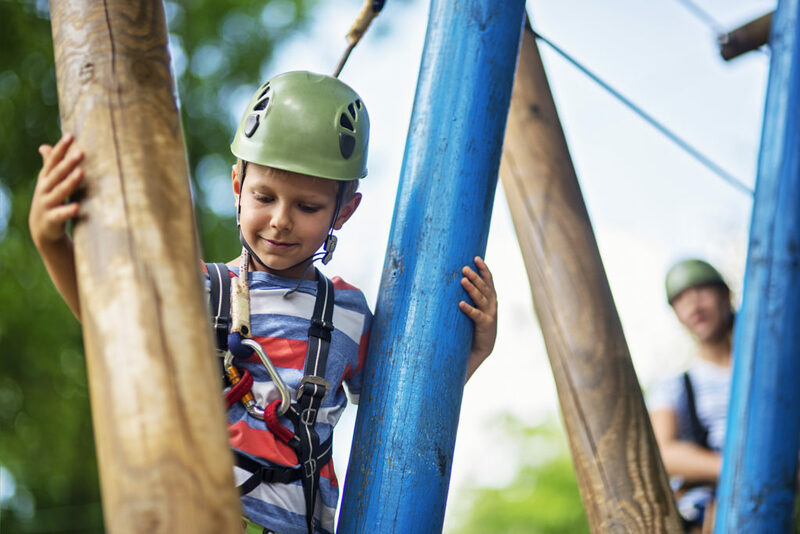 These tips may help you be prepared and allow your son or daughter to enjoy a safe—and fun—camp experience. Prepare well and be sure to have their epinephrine auto-injector by their side! Please read the Important Safety Information below and click here for the full Prescribing Information including the Patient Information Leafelt. How do you handle meals for campers with severe food allergies? Do you have a doctor, nurse, or allergist on staff? Have there been other campers with severe allergies? Are camp counselors properly trained in dealing with severe allergic reactions? Are they trained on how to use an epinephrine auto-injector in an emergency?